As part of its post-Dieselgate penance, Volkswagen is making a huge push toward electrification. But don’t expect plug-in hybrid electric vehicles to be part of that plan, at least not here in the United States. 1st Gear: Be Afraid, Tesla. Be Very Afraid. Herbert Diess, VW’s brand head, said they have no plans to offer PHEVs in the States. According to an interview with Car and Driver, Diess said that plug-in hybrids just don’t make sense for the United States and they might not make sense in Europe either. He said that current tax incentives don’t make the cars an attractive choice. C/D: You say the Tiguan will become the world’s biggest-selling SUV, but it doesn’t have a hybrid powertrain yet. HD: No, not in Europe. 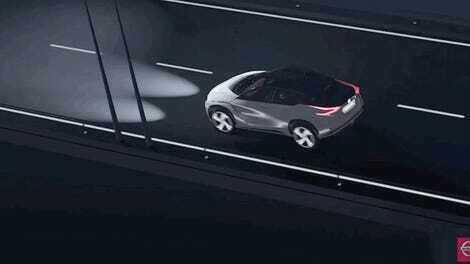 You showed the concept car originally as a hybrid, and it’s not a hybrid. We will have a hybrid. No. For America, plug-in hybrids don’t make a lot of sense for the upstream emissions, and they’re just not incentivized by the tax schemes. They do, however, make sense in China, and they aren’t ruling out PHEV models there, he says. 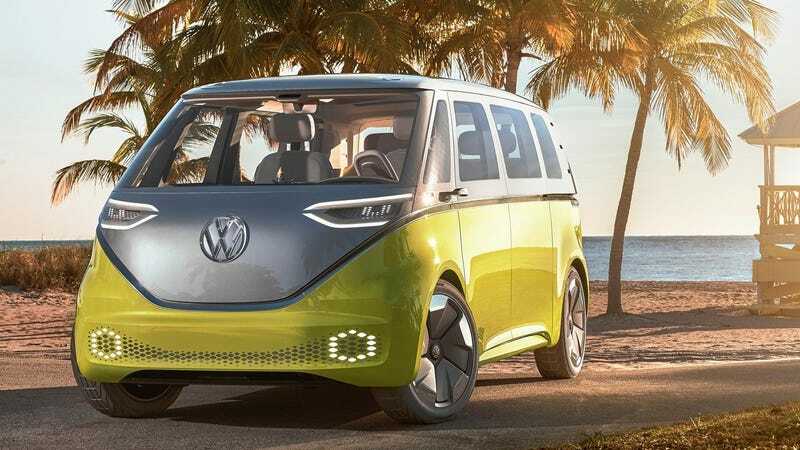 VW is making a big push towards their newer EV-centric architecture, the Modular Electrification Toolkit, that will serve as a base for their new EV and hybrid models. With new concepts revealed recently like the I.D. Buzz, Diess hopes to turn away from the bad press from the diesel cheating scandal and prepare for a more eco-friendly future. I don’t care what VW’s lineup will look like in the future as long as they the I.D. Buzz microbus.